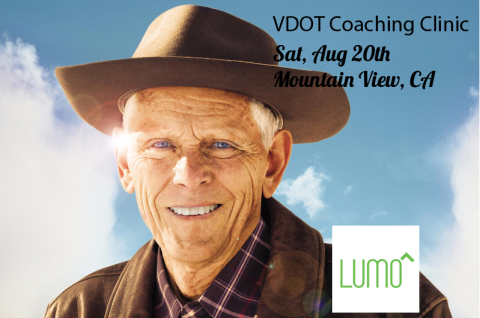 Can’t say enough about how VDOT Coach has transformed our coaching services. Having the VDOT Calculator essentially built into this training calendar allows our coaches to save hours in a week when uploading training and tracking data. Now that it’s mobile we’re more responsive than ever to our athletes’ needs and able to make quicker adjustments to their training plans. We’re excited to officially release VDOT Coach, a new coach management tool on the VDOT O2 app. 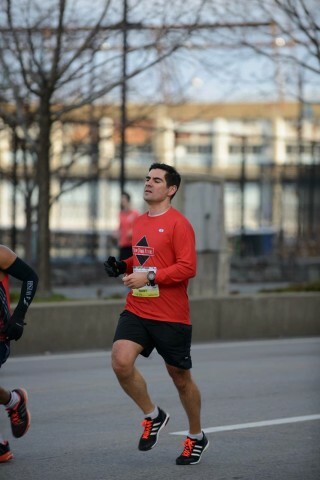 Chris Brennan of Brooklyn, NY dropped the hammer down the West Side Highway today at the NYC Half. Chris is a member of our local training group with the NY Flyers. Since joining our group a few years ago he’s PR’d at most distances and continues to improve each season. This morning he continued his hot streak with another half marathon PR but the best part was how he finished the race. 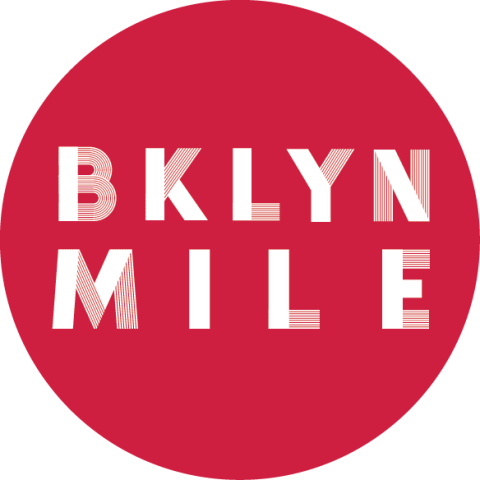 Chris’ official time was 1:27:45 (Full results) and his final two miles were his fastest by far (Mile 12 – 6:20, Mile 13 – 6:28). Legendary Dr. Jack Daniels got his PhD in Exercise Physiology in the 1960’s and then started testing world-class runners in preparation for the Mexico City Olympics. He began his life’s work learning about how the body reacts to stress in search of how to properly train for running competition. His studies and research led to his invention of the VDOT training tables in the 1970s, popularized in Daniels’ Running Formula. Today, science meets technology with over 40-years of running science and research wrapped into a mobile app in the palm of your hands. 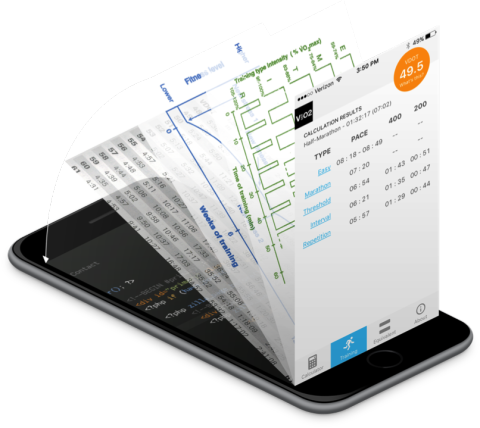 Get the VDOT Calculator on your mobile device and become a faster runner. 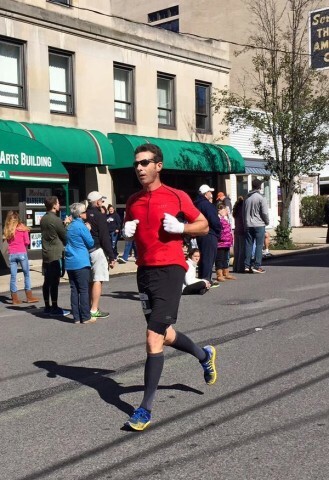 Earlier this year, I volunteered to coach Tina, Karen, Chris, Mark, Natalie, and Cheryl for fall marathons. I delivered weekly workouts using the Run SMART Project VDOT Coach app and also posted the workouts on Facebook. 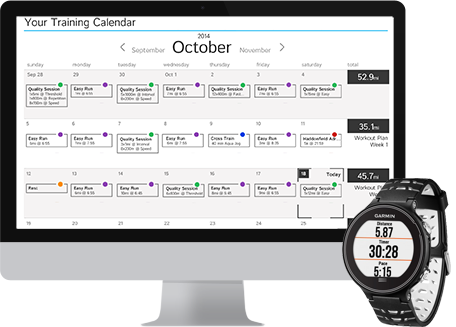 Run SMART Project provided the Jack Daniels’ Marathon Training Plan and we set individualized VDOT training paces for each athlete using the VDOT Running Calculator, which is embedded in VDOT Coach. Then we got down to some serious training. We did a lot of workouts and long runs together and it was a blast. 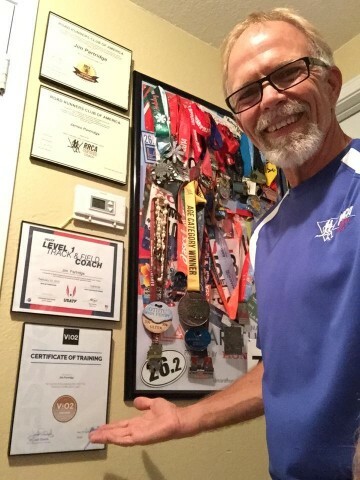 Read more about Tim and his athletes’ success on his blog The Running Jones. 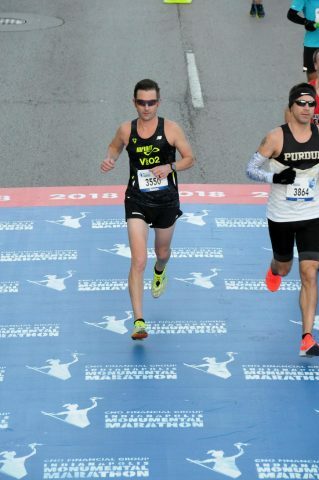 Running coaches of all levels can now improve their resumes by becoming certified online by the “World’s Best Running Coach.” Are you up to the test? 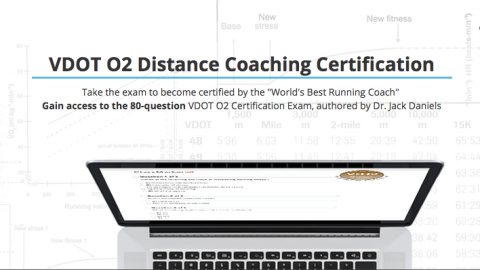 Take the VDOT O2 Distance Certification Exam, authored by legendary coach Dr. Jack Daniels. According to Runner’s World Magazine, Dr. Daniels “has had a bigger influence on training-for-running than anyone. He might be considered the Albert Einstein of the sport.” That influence is immeasurable because of the thousands of athletes Dr. Daniels’ research has affected through other coaches following his VDOT method.